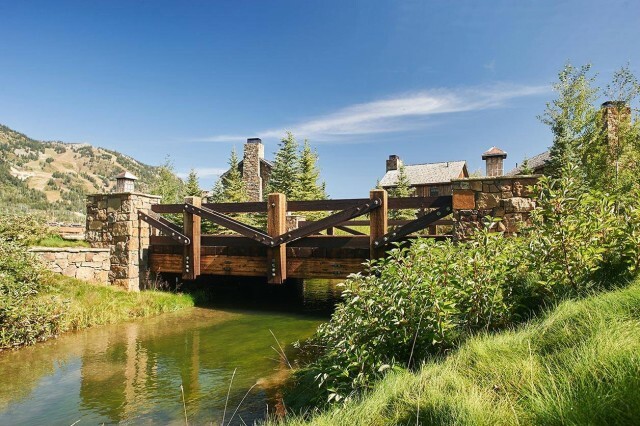 This 460 acre multi-phase development, and expansion of the historical Teton Village, consists of three primary components: the Shooting Star Golf Course/Nordic Track, the Village Core Area, and the South Residential Community. 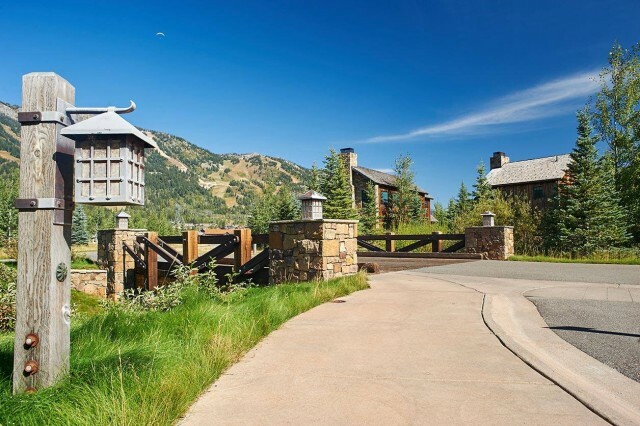 Located at the base of the Grand Tetons, this resort and residential development sits between the Snake River Ranch, a working cattle operation since the 1930’s, and Teton Village, home of Jackson Hole Mountain Resort. Waterways dot the landscape and conservation easements protect approximately 1300 acres of surrounding land. 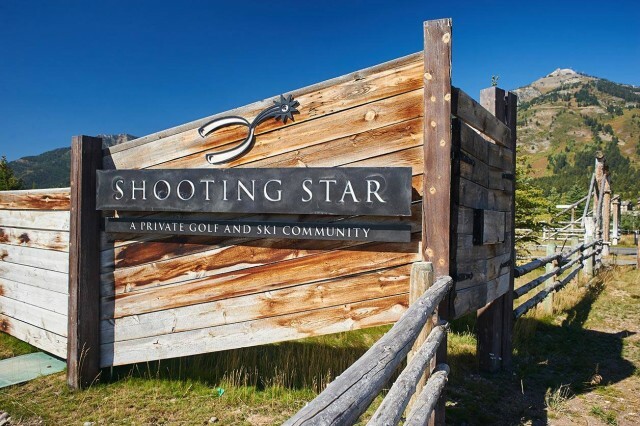 The Shooting Star Golf Course/Nordic Track consists of approximately 250 acres on which are located a Nordic ski track, an 18-hole golf course, a clubhouse complex, a two acre parking area, a 7.5 acre maintenance site containing 10 buildings and two employee housing residences. Jorgensen Associates has provided civil engineering, surveying, and land use planning services for the Golf Course amenities. For both the South Residential Community and the Village Core Area Jorgensen Associates is involved in project planning, overseeing permitting and entitlements, construction administration and management, and performing civil engineering for the project infrastructure, including roads and pathways, wire and gas utilities, storm water management systems and water and sewer systems including tie-in to the existing Teton Village Water Treatment Facility collection network. Land surveying services include boundary determination, topographic, and construction surveys, as well as subdivision platting and establishment of water rights.